announced today, Enviroad has been awarded the distinction of ISO 9001:2008 certification. This is a benediction of the company’s ever increasing commitment to providing customers with the highest levels of quality road emulsion products. EnviRoad’s ISO 9001:2008 certification was received from IMSM, Inc. 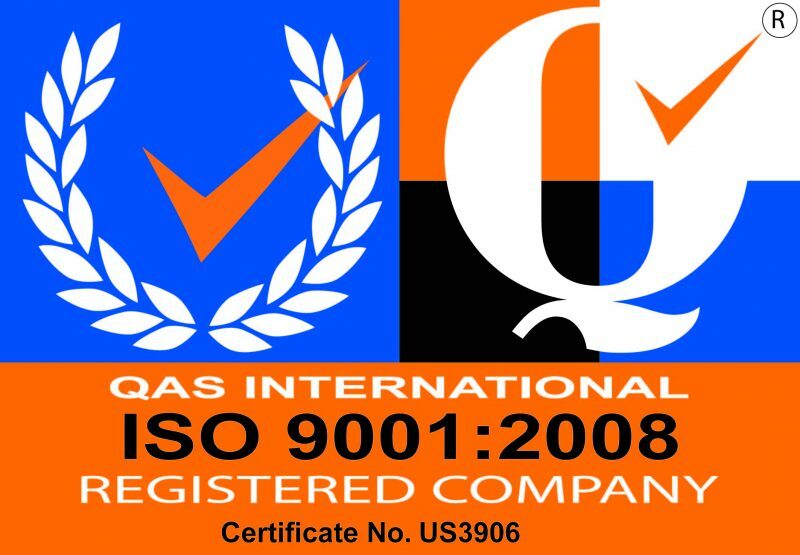 The ISO 9001:2008 certification confirms that EnviRoad has met all the ISO standards and requirements for the company’s Quality Management System. Obtaining the ISO certification was arigorous process that required months of preparation, reviews and audits. Achieving high levels of customer satisfaction and establishing processes for continuous improvement are important components of the ISO 9001:2008 certification process and align with the company’s commitment to excellence in the delivery of road emulsion products. The ISO 9001:2008 quality management standard was developed and published by the International Organization for Standardization (ISO) and establishes an effective quality management program for manufacturing and service companies. EnviRoad is a privately held company that manufactures environmentally friendly road dust control, soil stabilization and rejuvenating asphalt products. Our proprietary blend and process produces high quality products that are efficient and cost-effective. EnviRoad is a member of IECA.